MLS# 1401831 - 3111 Newmarket St 403, Bellingham, WA 98226 - Mark Frye — RE/MAX Whatcom County Inc.
Modern charm in the heart of Barkley Village! This cute condo features windows to the west, good-sized bedroom, full bath, and cozy study. Unit feels bright, open, and spacious with a great kitchen leading into living room with sunset-facing balcony. 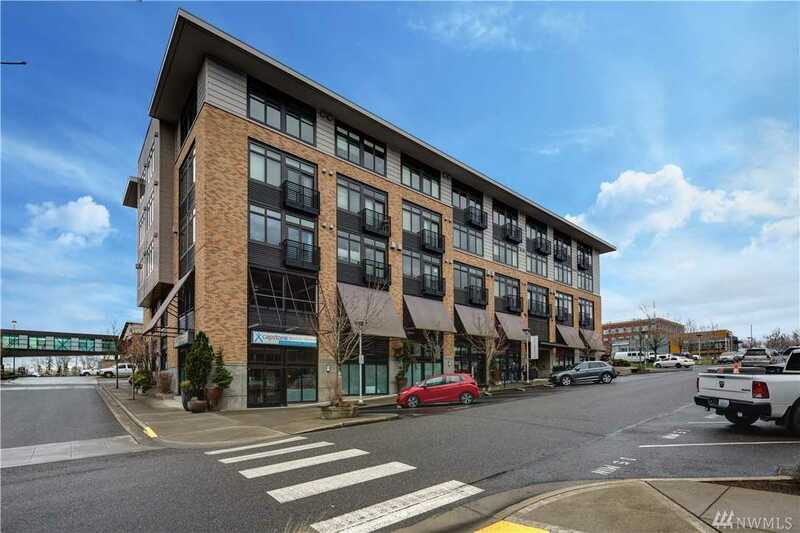 Fantastic location is a short walk to restaurants, shopping, entertainment, and I-5. No rental cap! Comes complete with its own parking spot and storage space. A tremendous opportunity in one of Bellingham’s most attractive locations! Directions: From I-5 take Exit-255 (Sunset). From Sunset, take Barkley Boulevard east, then north on Newmarket. Building is on your left. Please, send me more information on this property: MLS# 1401831 – $315,000 – 3111 Newmarket St 403, Bellingham, WA 98226. I would like to schedule a private showing for this property: MLS# 1401831 – $315,000 – 3111 Newmarket St 403, Bellingham, WA 98226.